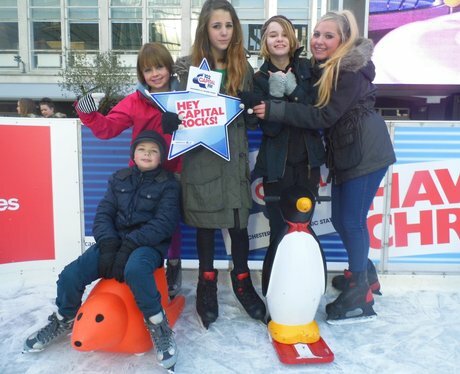 We were at Spinningfields giving you the chance to win SOLD Out Capital Jingle Bell Ball tickets! Were you pap'd? See here.